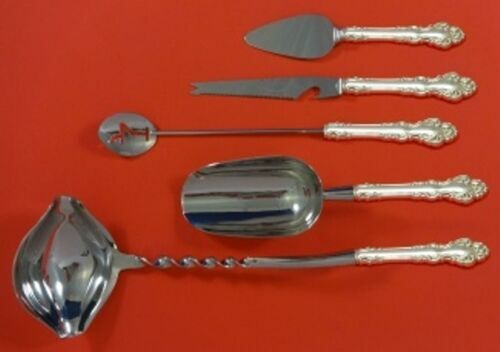 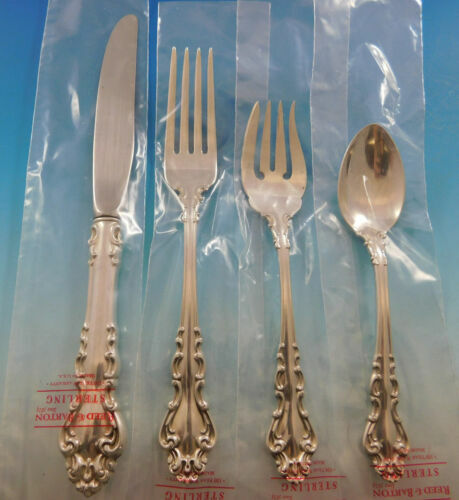 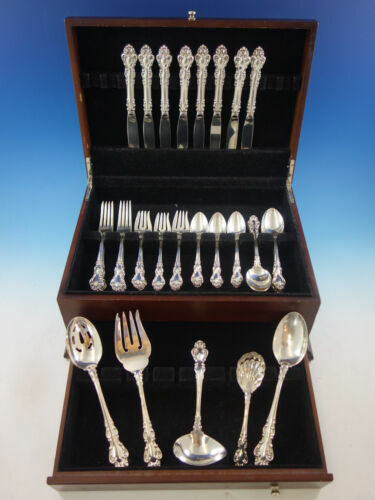 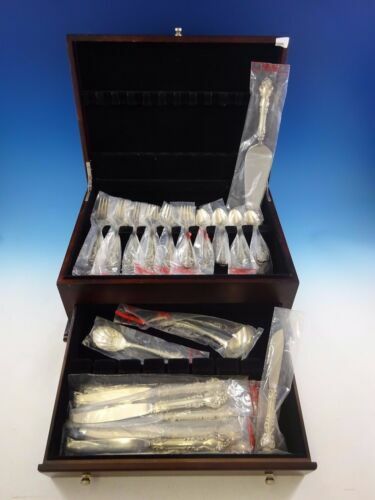 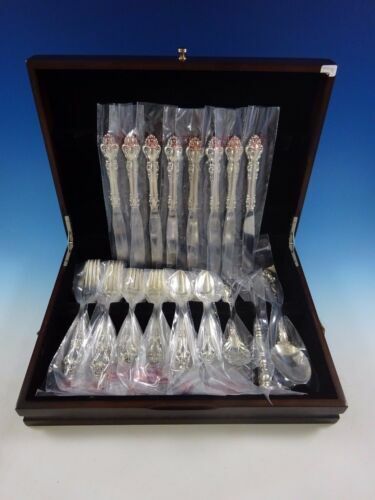 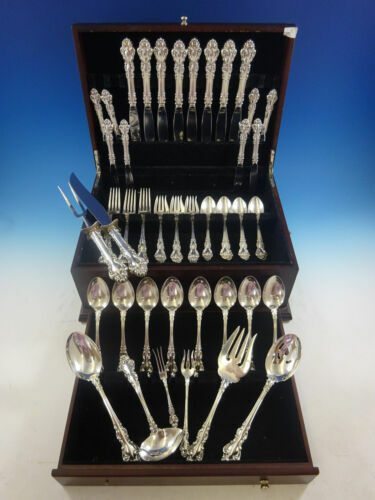 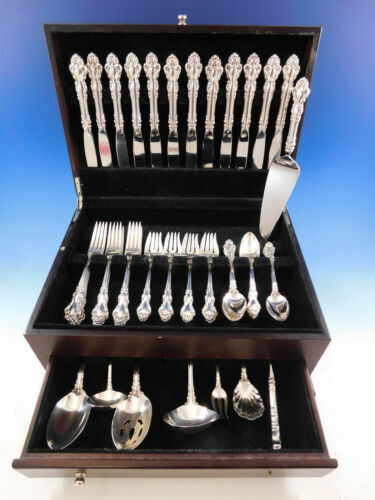 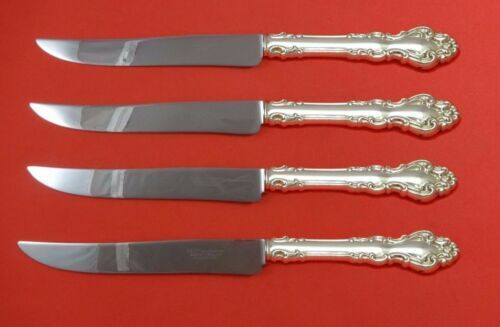 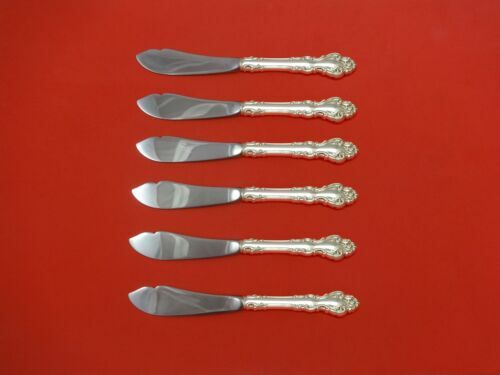 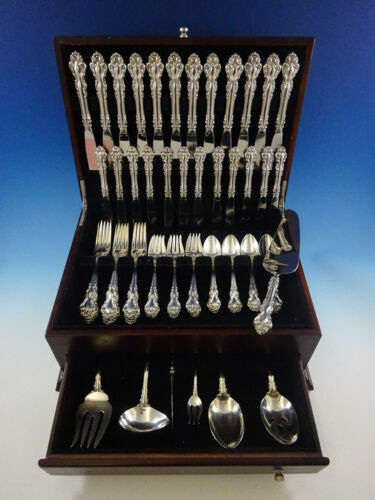 $349.99 Reed & Barton Spanish Baroque Sterling Silver Knife Set of 10 9 1/8"
Buy: $139.95 2 Forks SPANISH BAROQUE Reed & Barton Sterling Silver Flatware 7-1/2"
$209.0 Spanish Baroque by Reed and Barton Sterling Silver Salad Serving Fork 9 3/8"
Buy: $225.0 Vintage Reed and Barton Spanish Baroque Sterling Silver Buffet Spoon, Excellent! 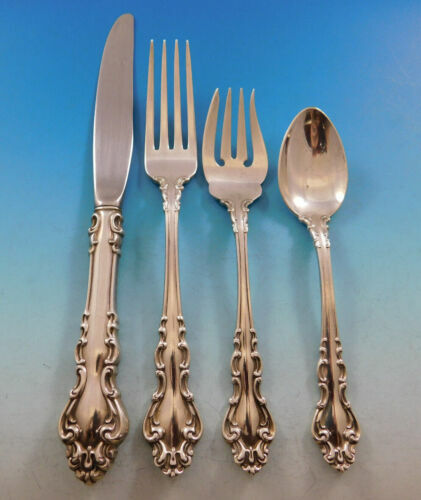 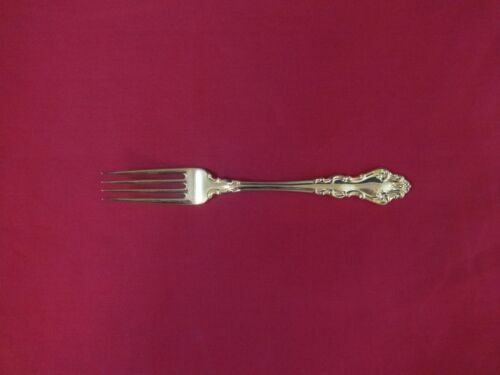 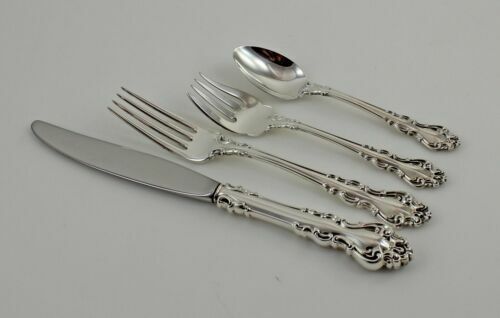 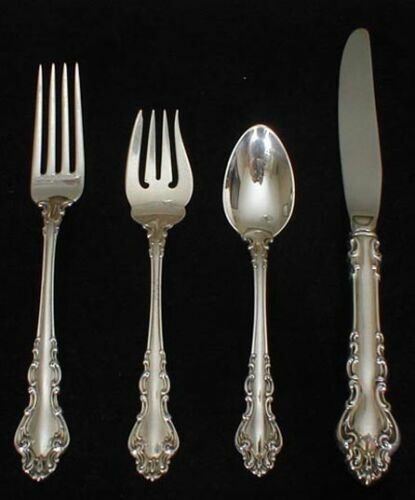 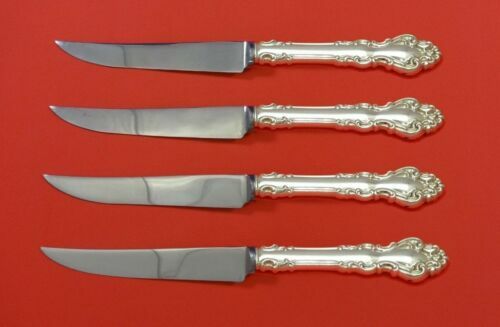 $208.0 Reed & Barton Spanish Baroque 1965 Sterling Silver 7.5" Dinner Fork - 4 set NEW! 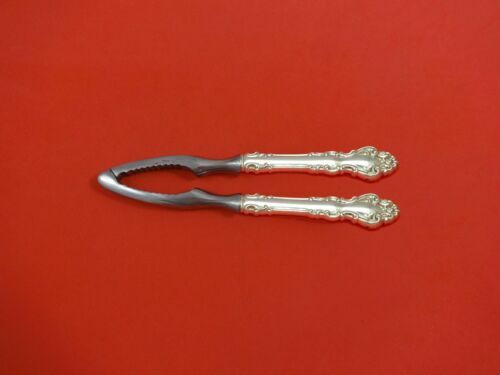 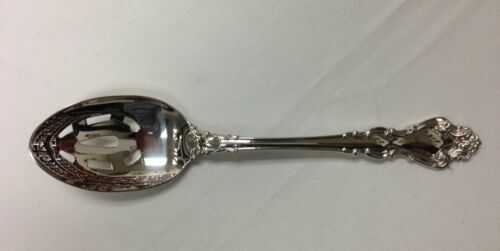 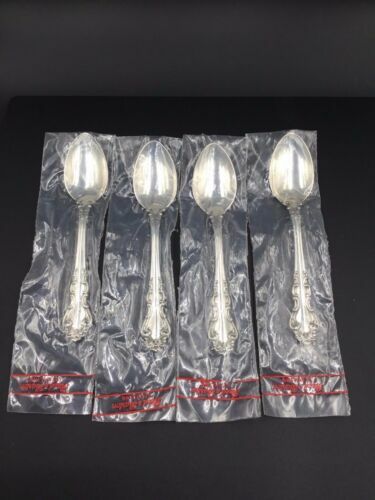 $130.0 Reed & Barton Spanish Baroque 1965 Sterling Silver 6" Teaspoons - 4 set NEW!! 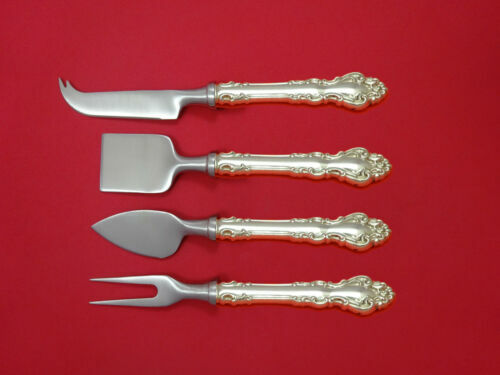 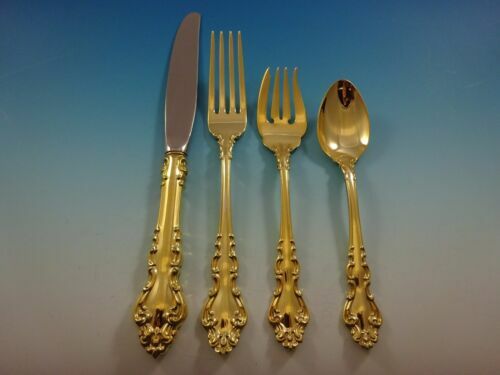 $159.0 Spanish Baroque Vermeil by Reed & Barton Sterling Silver Dinner Fork 7 3/4"
$99.0 Spanish Baroque Gold By Reed and Barton Sterling Silver Teaspoon 5 7/8"
$182.0 Reed & Barton Spanish Baroque 1965 Sterling Silver 6.5" Salad Fork - 4 set NEW! 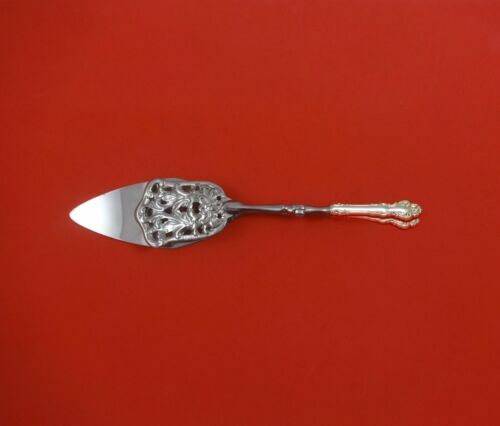 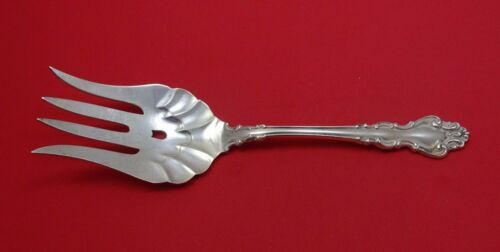 $139.0 Spanish Baroque by Reed and Barton Sterling Silver Serving Spoon Pcd Orig 8 5/8"
$139.0 Spanish Baroque by Reed and Barton Sterling Silver Cold Meat Fork 8 1/2"
$149.0 Spanish Baroque by Reed and Barton Sterling Silver Dinner Fork 7 7/8"
$15.95 Reed & Barton SPANISH BAROQUE (Sterling, 1965) Dinner Knife - 9 1/4"
$139.0 Spanish Baroque by Reed and Barton Sterling Silver Serving Spoon 8 5/8"
$85.0 Reed & Barton Spanish Baroque Sterling Silver Meat Serving Fork - 8 1/2"